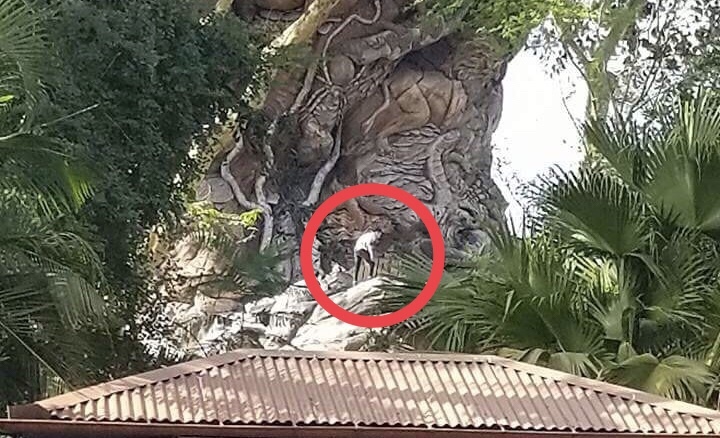 According to a post on the Walt Disney World subreddit, four guests were spotted climbing portions of the Tree of Life at Disney’s Animal Kingdom yesterday. 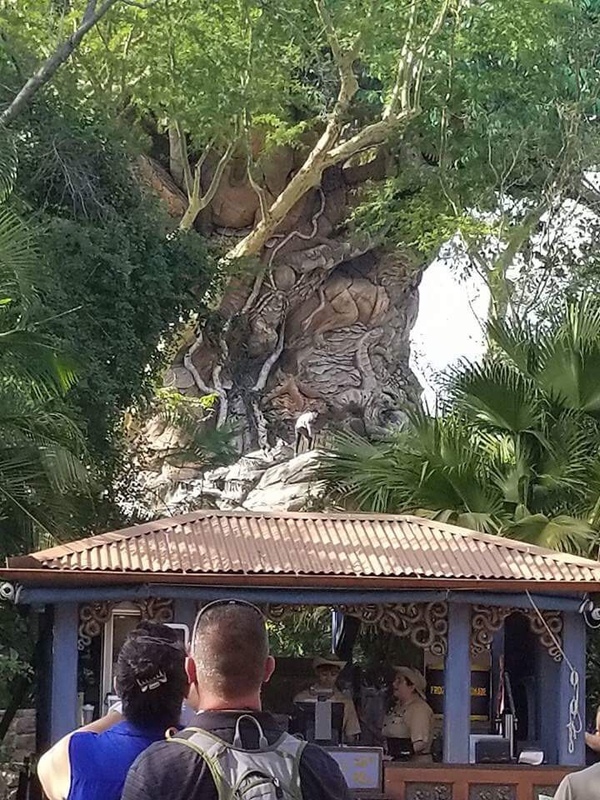 Here’s a photo showing one of the guests clearly on the Tree of Life. According to the reddit user who posted the photos, security did catch up with the guests and spoke with them. Of course, this isn’t the first time a guest has been seen climbing a facade at Walt Disney World. Just over two years ago a guest successfully scaled the Mexico Pavilion facade at Epcot.